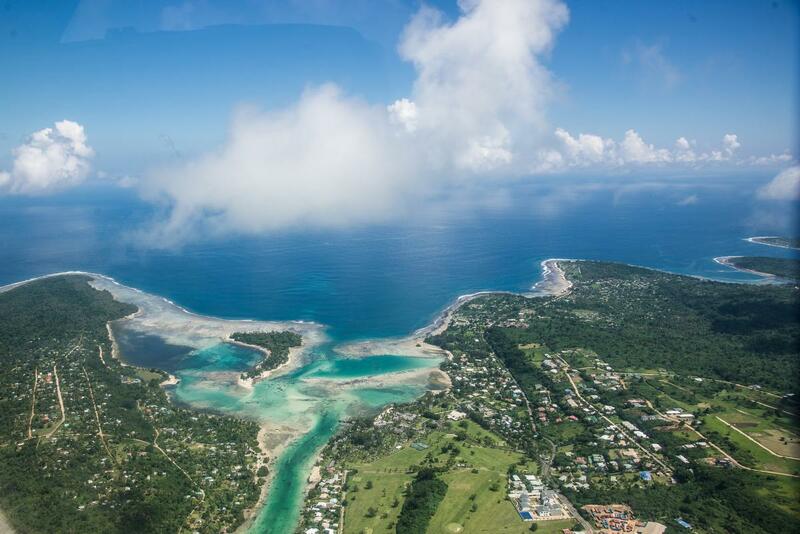 Tony, KQ2I will be active from Efate Island, IOTA OC - 035, 29 August - 14 September 2017 as YJ0AT. He will operate on 40 - 10m using Elecraft KX3 HF Transceiver and KXPA100 amplifier 100 watt. Rex A Turvin, 18040 W. Banning ST., Casa Grande, AZ 85193, USA. 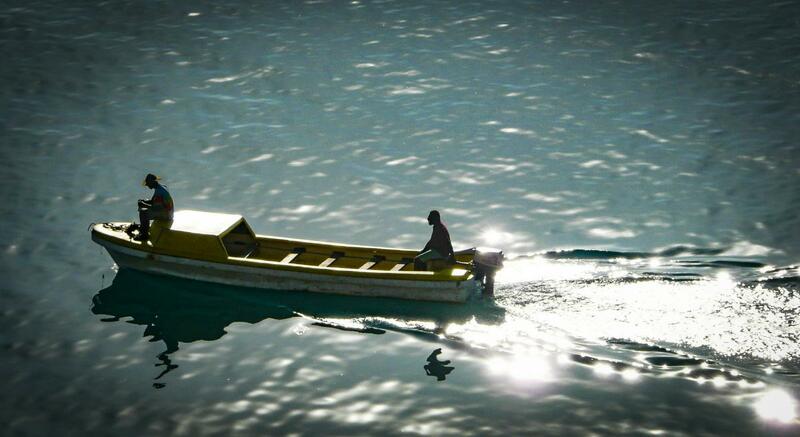 Native boatmen, Port Vila, Efate Island, Vanuatu. Author - Phil Kingsbury. The pacific ocean converging to form a river on Efate Island, Vanuatu. Author - Zain Sheikh. YJ0AT. 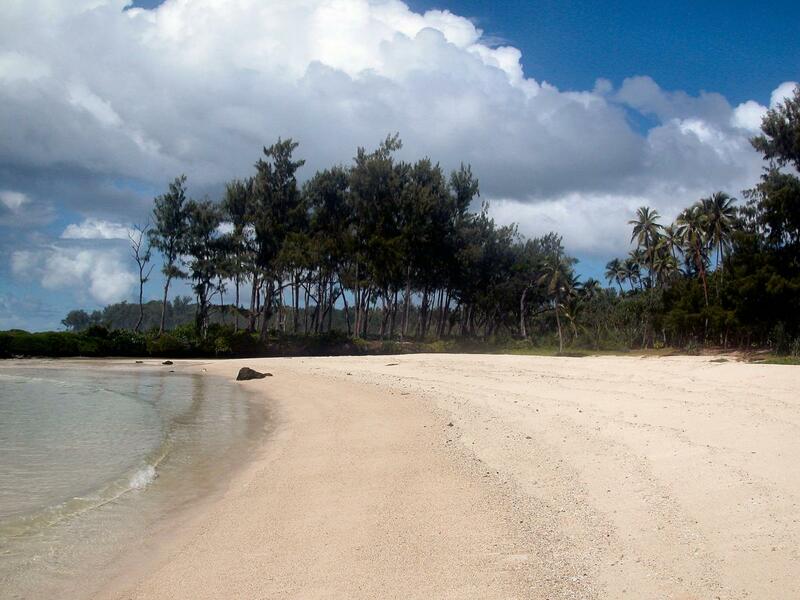 Where is Efate Island located. Map.